Soteria Mobile, LLC is located in Aiken, South Carolina. 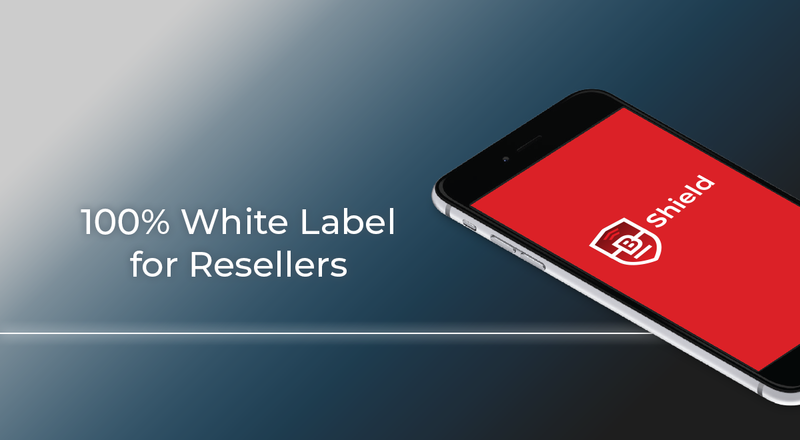 We specialize in mobile applications for smartphones that connect to central alarm stations. Our staff offers quality and reliable you can count on. In addition, our friendly and professional staff is here to answer any questions you may have about our company or our services. This is similar to a conventional land-based personal emergency response system (PERS). 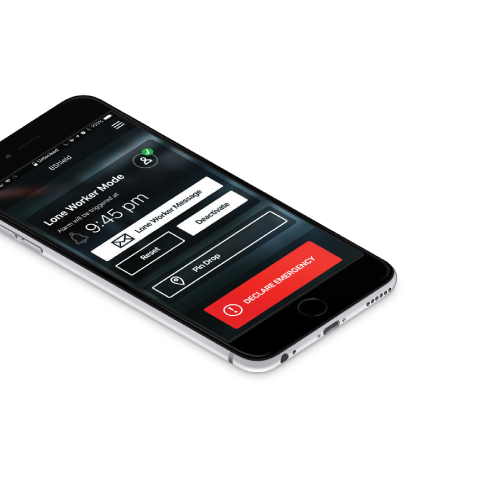 Upon activation, the app sends an emergency signal that includes the user’s GPS location. Lone Worker is for people who work alone or in remote locations. With Lone Worker, a user signs out upon arrival at a location for a predetermined period of time (e.g., 15, 30, 45 minutes, or 1 to 9 hours). Upon sign out the app sends the information to the central station, including the GPS location. If the user does not sign back in within the allotted time, the central station generates an alarm indicating that a lone worker is overdue. 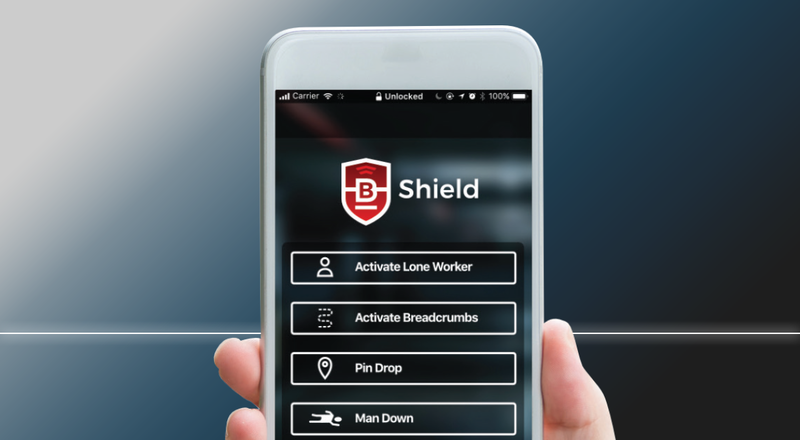 This add-on to Lone Worker gives the lone worker the ability to draft and send an email to the central station with further details relative to his or her location or activities. Breadcrumbs is for people who want to leave a trail of where they have been. 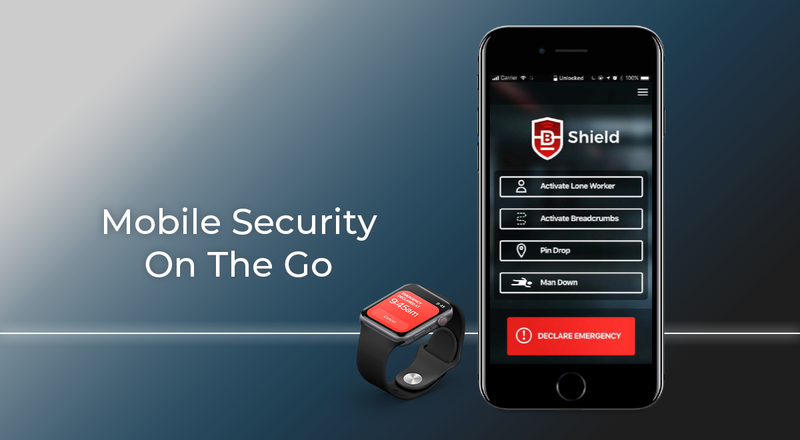 When manually activated, the app sends the user’s GPS location information to the central alarm station every 15 minutes. 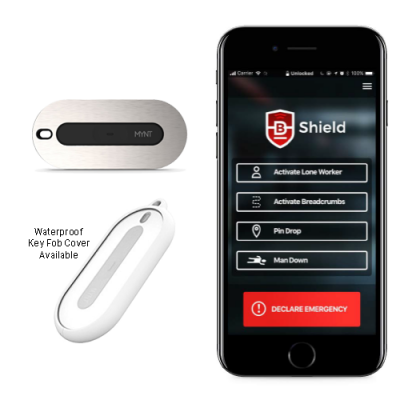 A unique feature of BShield is the Bluetooth Key Fob interface available for remote activation of the application. This key fob allows the user to carry the key fob (e.g., on key chain) and remotely activate the application. This feature is convenient for users whose phone may be inside a purse or under their coat. Additionally, the user has other options of how they can wear the key fob. 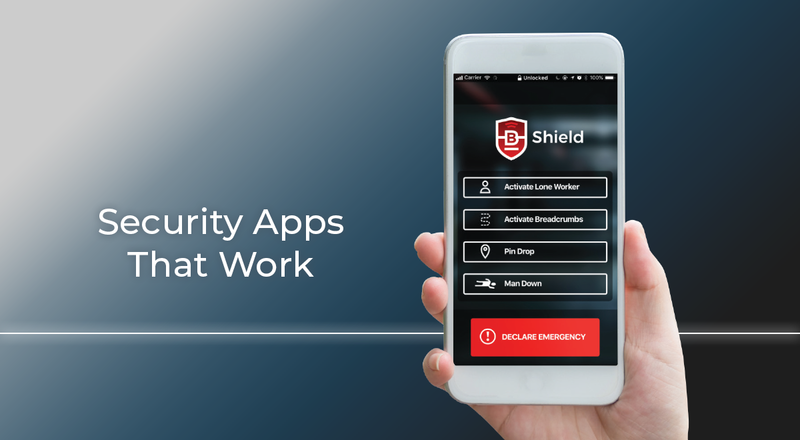 This setup gives the BShield application capabilities similar to those the industry is familiar with like fixed land-based PERS units. Think of it as a Survival Toolkit in a Super Easy to use App for iOS & Android. Stay in the loop. Subscribe below and receive updates, offers and more. Psst! We don't like spam and won't share your e-mail address. Unsubscribing is easy too.